April is almost here and spring is well and truly in the air in Leeds. This month signals the arrival of the Easter holidays, which means that it’s finally time for you to come out of your study hibernation, enjoy a well-earned rest and re-energise before exams are on their way! 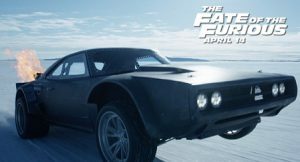 Whether it’s a good book, a new film release, a music gig or even a local restaurant with a great student deal, this month is full of exciting moments for you to look forward to. That’s why our Leeds team have picked seven fun ideas to put that spring back in your step this April! The world famous Harlem Globetrotters, featuring some of the most electrifying athletes on the planet, will bring their spectacular show to Leeds during their 2017 World Tour. Every game will showcase incredible ball handling wizardry mixed with hilarious comedy. This event is a great opportunity to escape from the stresses of studying and enjoy a brilliant evening of live entertainment. 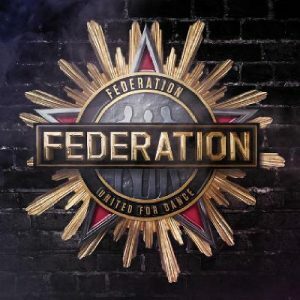 This Easter Bank Holiday Weekend, Federation will be heading to its spiritual home – The Warehouse to celebrate its 15 year anniversary in style. Federation DJs, including Tony Walker, Stuart Robinson and Marc Leaf, will take centre stage for an unforgettable evening on 16th April. This event promises to be a great night out for you and your friends and tickets can still be purchased here. 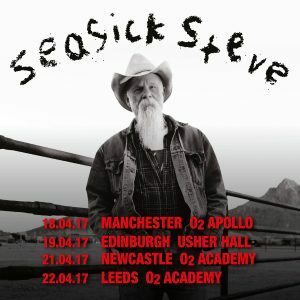 If you feel like experimenting with a new genre of music this month, then why not head over to the O2 Academy to watch American blues musician, Seasick Steve! Steve is currently on tour with his eighth album, Keepin’ the Horse Between Me and the Ground, and will arrive in Leeds on 22nd April. This gig promises to be a memorable experience and you can still purchase tickets here.